The wait for Wolverine 3 has been a long one and even though we saw him last in X-Men: Days of Future Past, it felt like the follow up should have been right around the corner. Well, it looks like we won't have to wait much longer as Wolverine will be showing up in Apocalypse. Wolverine will appear in X-Men: Apocalypse and 20th Century Fox will debut a new trailer, scheduled for later this week, at CinemaCon featuring Hugh Jackman. 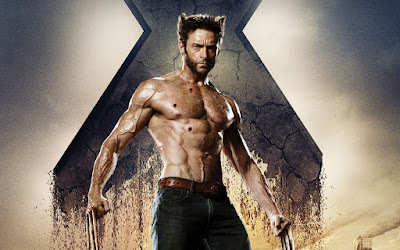 It's unclear whether Jackman's appearance as Wolverine will be significant or just a cameo. But it certainly adds more star power to a loaded film looking to compete with Warner Bros. and Disney's blockbuster comic book franchises.